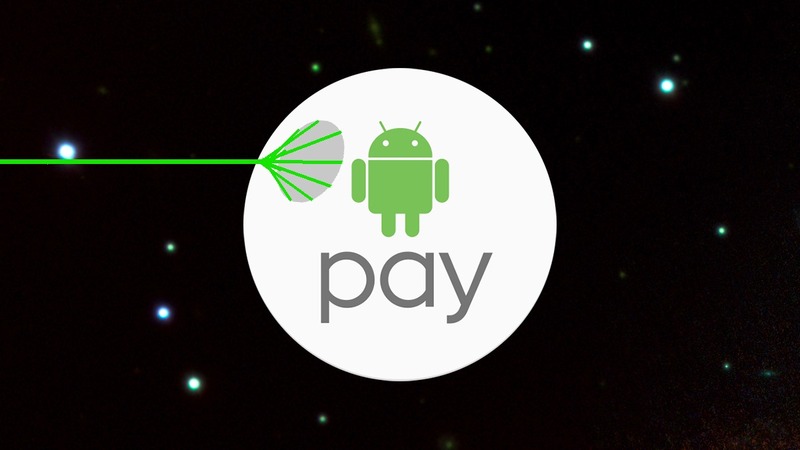 Google has introduced a few Easter eggs to Android Pay for this week's Star Wars themed date. All May (the) 4th long, as well as the rest of the week, you get one of 7 dancing Android-ified characters when you use Android Pay to make a purchase. Love it or hate it, T-Mobile's crusade against other wireless carriers, has given us a lot of chuckles, maybe some good laughs, and probably a healthy dose of groans and cringes. This last attempt, I think, falls on the innocuous side of the equation, quirky enough to be interesting for us to cover without being too distasteful or annoying. 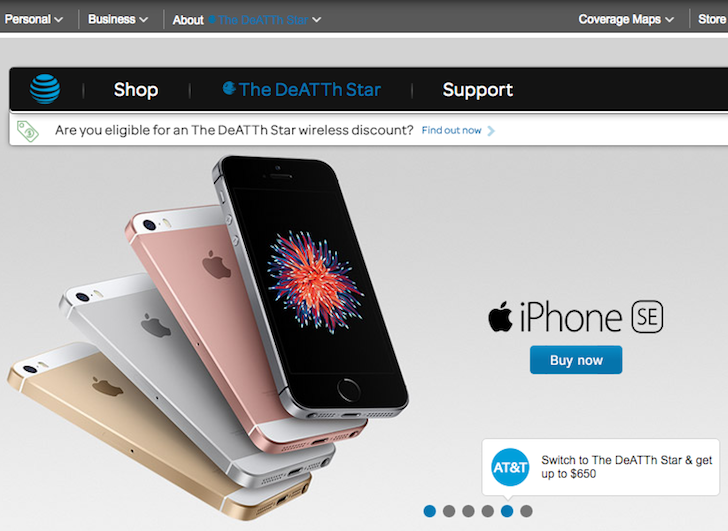 Writing on T-Mobile's blog, John Legere compared AT&T to the Evil Empire and cited its dark methods of detaining customers and its pathological need to dominate and control and keep everything secret as the reason why its powers are akin to the Death Star.